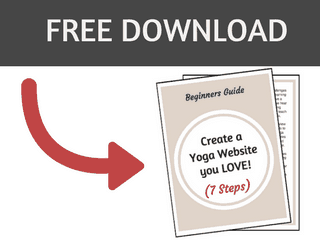 If you crave more freedom in your life, chances are you’ve considered taking your yoga business online. 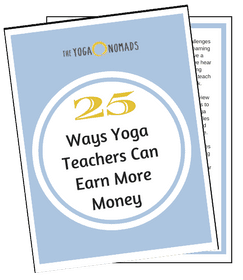 Freedom is an alluring destination and it’s at the heart of what we do at The Yoga Nomads. 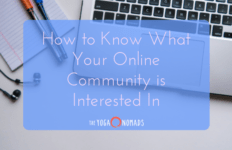 It’s the main driving force behind creating a sustainable online yoga business and helping others do the same. 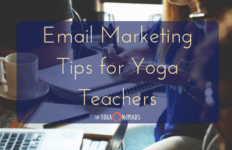 Because there aren’t many barriers to entry for starting your own online business, it can be an attractive model for yoga teachers. While it can be seemingly easy to get started, it does take energy, commitment and courage to keep it going. 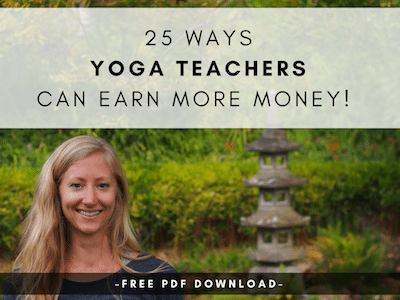 We’ve been serving the worldwide yoga community for just over 4 years and we’ve learned a lot throughout our journey to online business. The good news is that you’ll never stop learning once you start a business, but sometimes it helps to understand and learn from others before taking the leap yourself. 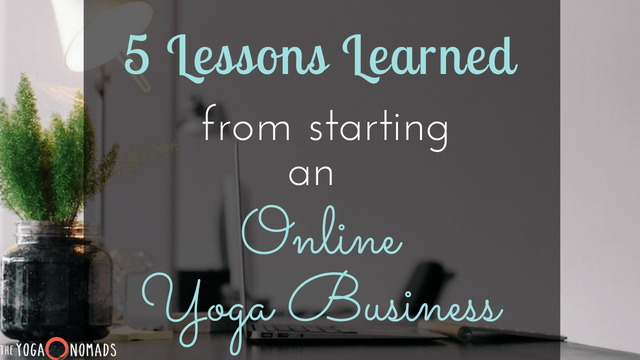 Check out 5 important lessons we learned from starting our own online yoga business. We hope they help you! We all realize this as a universal truth, but it can be hard to accept when it comes to your own business. In any kind of business, you start out with a vision; your dream, your end-goal. While it’s important to know what you’re working towards, things will always come up along the way that can impact or change your route, or even your destination. This can be scary. You’ll want to attach yourself to your “plan” or your course of action. Some of the change will be out of your control and some of it you can choose to adopt or not. The key is to know it will come and maintain your cool, while adjusting your route for the health of your business. 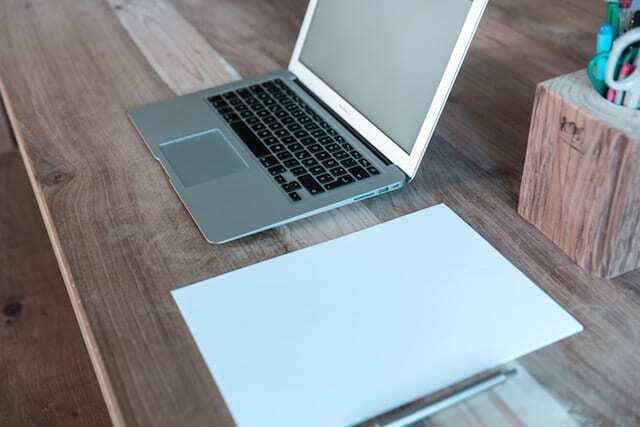 You can remain somewhat malleable to outside factors, but it’s fundamental that you remain rooted in why you decided to start your business in the first place. This will help you maintain a focus while you manage the unavoidable changes. Not all change is bad. Become aware of your reactions to change and practice being more flexible, adaptable and fluid. Results and success don’t happen overnight. 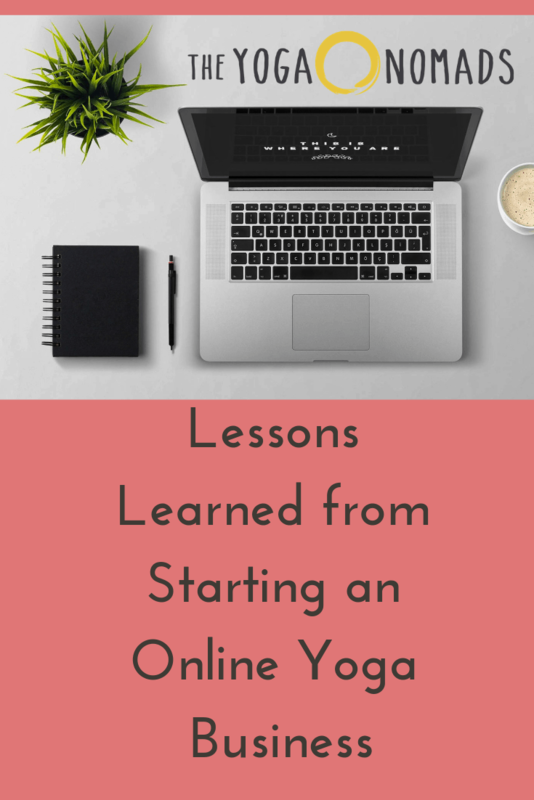 When first starting an online yoga business, you’ll feel eager to see things start to flow. 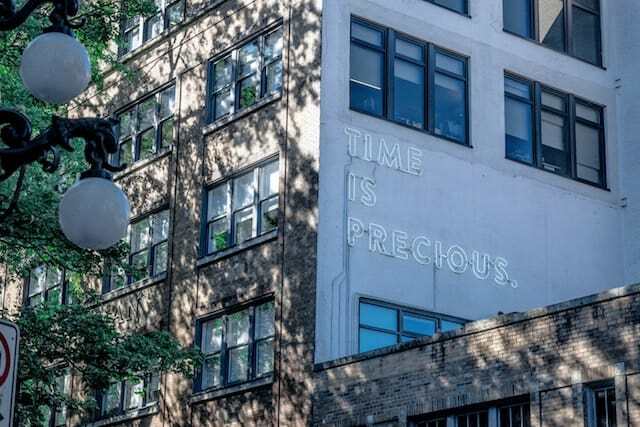 Perhaps this mentality of quick action and response comes from our frantic digital world of receiving immediate gratification for whatever we post online. Well throw that idea out the window. No quick call and response here! Growth and success are part of a slow, arduous process of relentless movement towards an elusive finish line. Because even when you feel you’ve finally caught wind of success, things change (see above) and you’ll adjust your sails to continue to evolve along with it. Practice patience. When you do this, you’ll get better at being able to focus on the present moment. This awareness of the present will cause you to be mindful of the current circumstances, which will encourage you to make more prudent decisions. Remember, it’s not a sprint, it’s a marathon. Slow and steady wins the race. 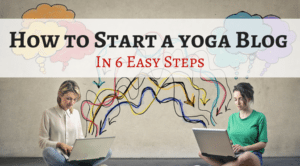 Starting your own online yoga business is an exciting decision! Becoming an entrepreneur can carry with it so many rewards like more freedom, more time and more financial abundance. But once you officially commit to living the life of your dreams, finding the motivation to keep at it each day can be a real challenge. As you read above, growth and success take time and not seeing immediate results can contribute to lack of motivation. So each and every single day you have to remind yourself why you even started in the first place. Remembering the why is a very important ingredient in the overall motivation recipe. 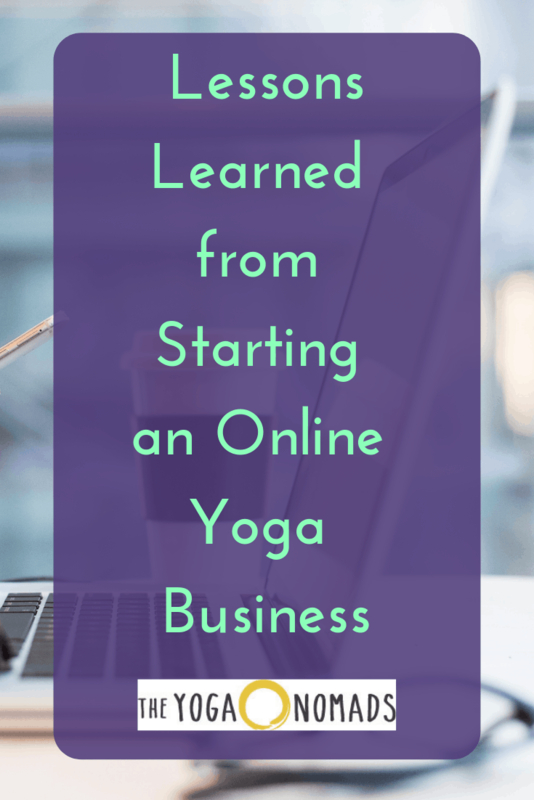 Starting an online yoga business is not for the lazy, “I want a get rich quick” type of person. It takes true diligence and self-motivation to keep your business alive. Before even considering asking others for their money for your (undeniably good) services, you’ll want to provide your target market with consistent value day in and day out. Even if someone never becomes a client of yours, to provide sincere value is a true gift. And all of this will only help build your reputation which can lead to paying clients. 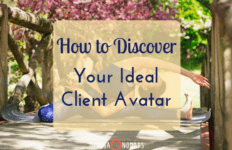 You will give your clients what you give yourself. If you struggle with maintaining healthy boundaries when it comes to yourself and your time, it will only allow others to do the same with you. This can create major problems down the road in your business. You will feel overworked and overextended in all areas, in turn causing you to produce less than quality work for your clients. Establish healthy boundaries with your time early on so that everyone (yourself included) can play by the rules. 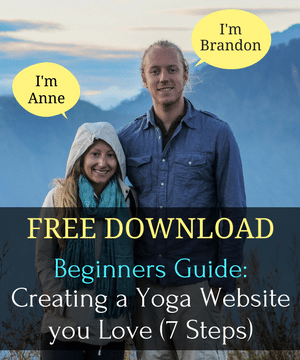 When Should Yoga Teachers Get a Website? Want more support? We are here for you! 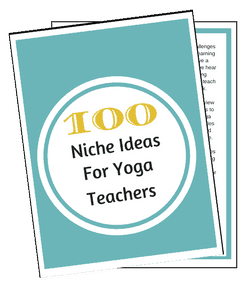 Drop us a line anytime at theyoganomads@gmail.com. We look forward to hearing from you!